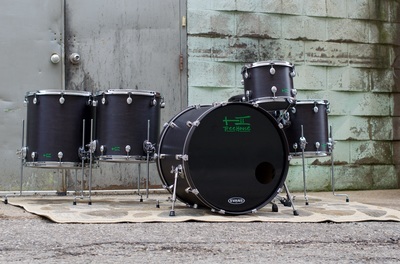 This is where it all started!! In 2000, our first customer laid cash on the counter and said, “I get the first one.” Nine months later after building tools and experimenting with various methods, he got it! 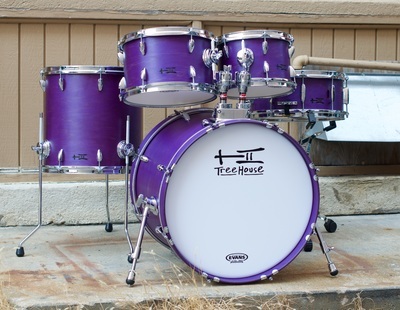 (Actually, the second one--it was better). 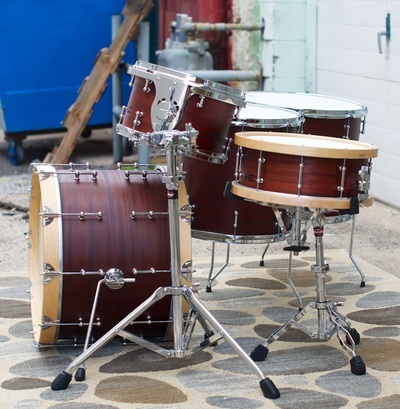 Versatile, affordable and consistent, plied maple kits sound great and are able to handle anything. 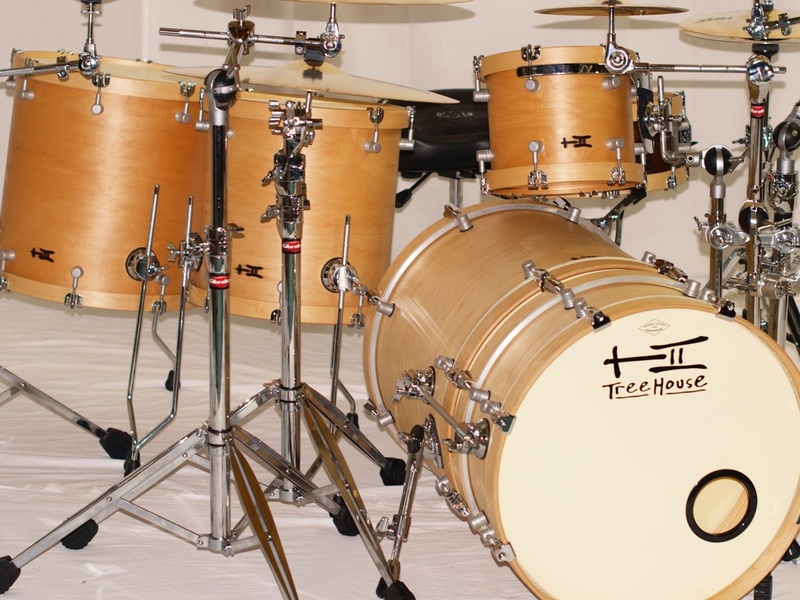 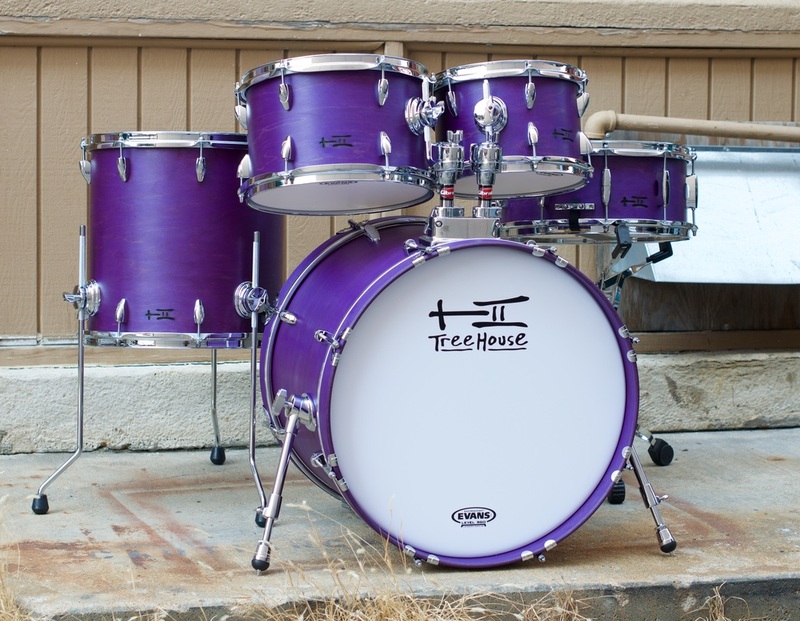 From Metal to Blues, Country to Jazz, Stage to Recording, there are plied maple TreeHouse drumsets out there doing it all! Want something a little warmer--a little old school? 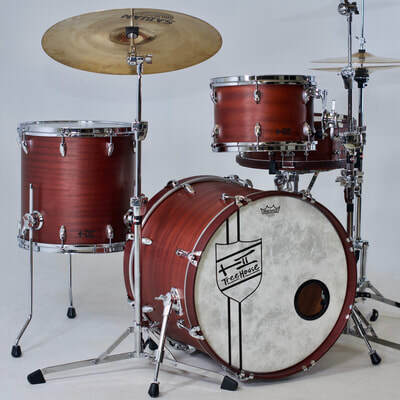 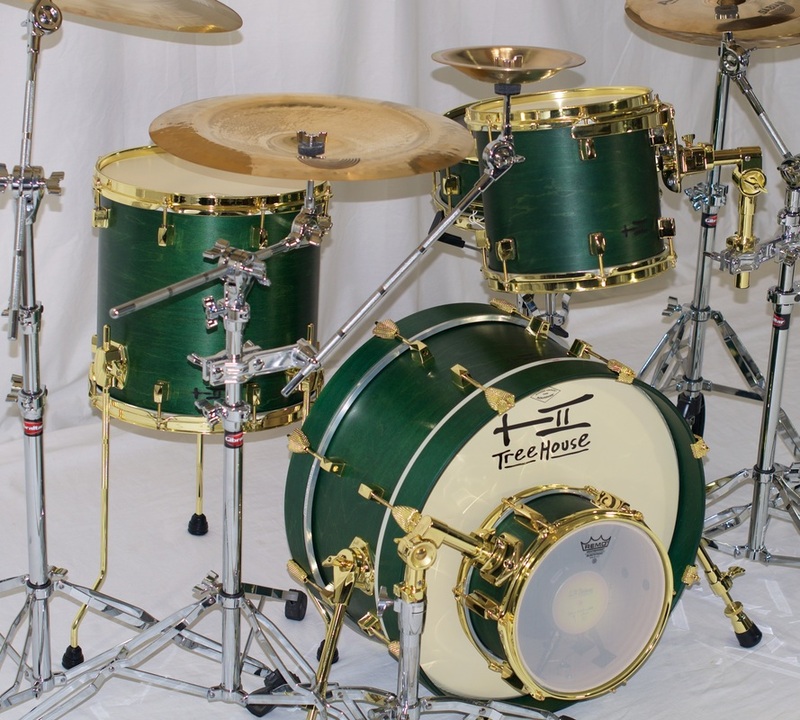 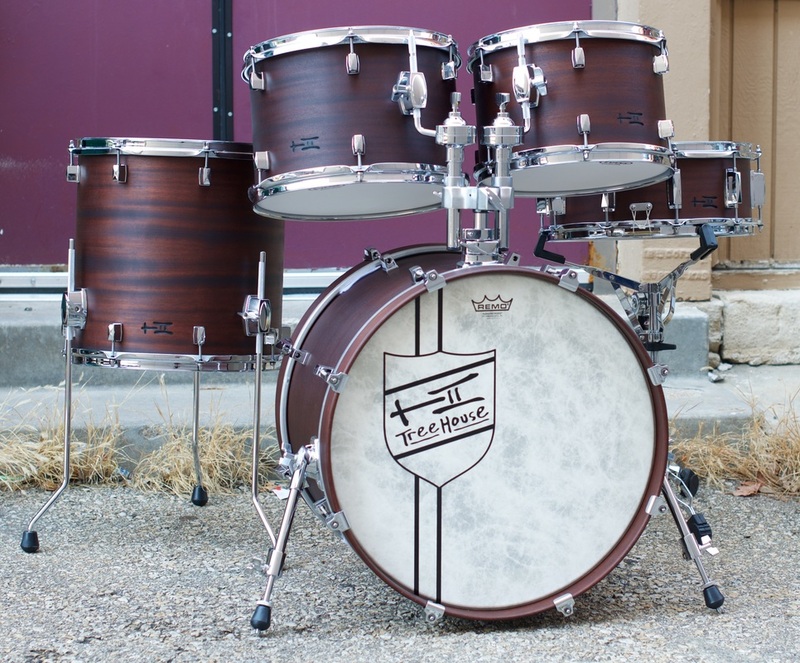 In addition to maple, TreeHouse makes drumsets made of Vintage shells. They’re similar to plied maple kits, but with different woods with a mellower tone. 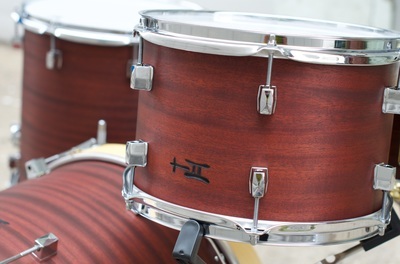 2 plies of African Mahogany, 2 plies of Poplar, and 2 more plies of African Mahogany are available with our without plied maple reinforcing rings.